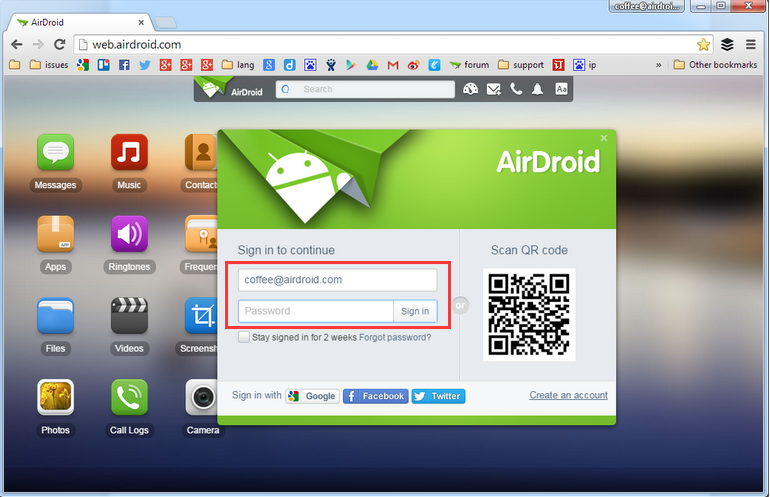 Hi, please check this guide [Help & FAQ] How to Connect Your Device to AirDroid Win/Mac? 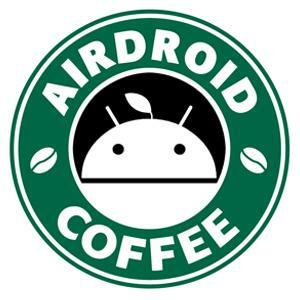 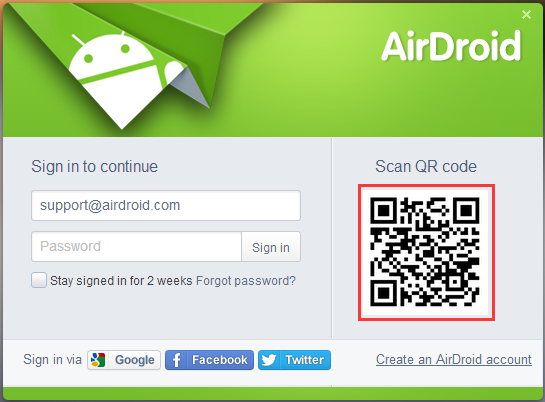 Coffee wrote:To start using AirDroid, you need to install AirDroid on your Android device. 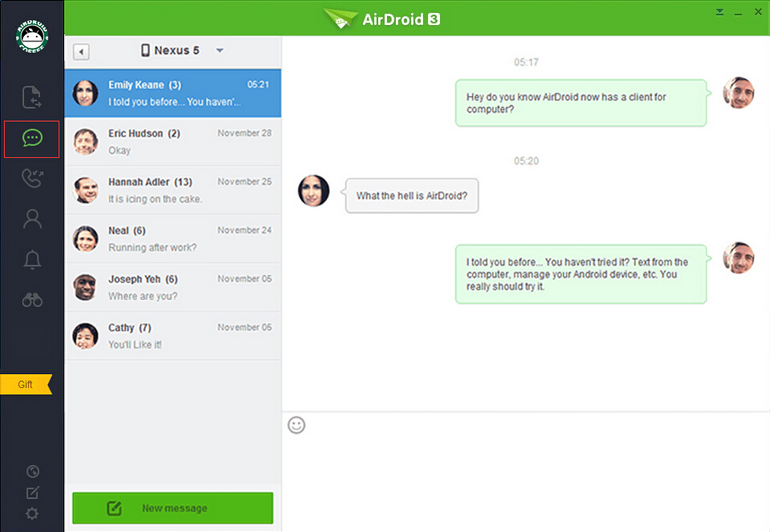 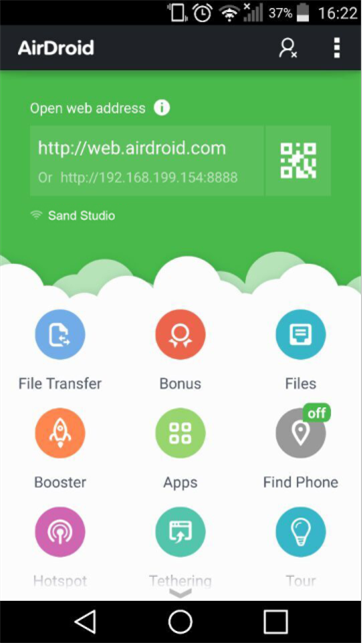 AirDroid Web allows you to access and manage your Android on a web browser, without a cable, all over the air. 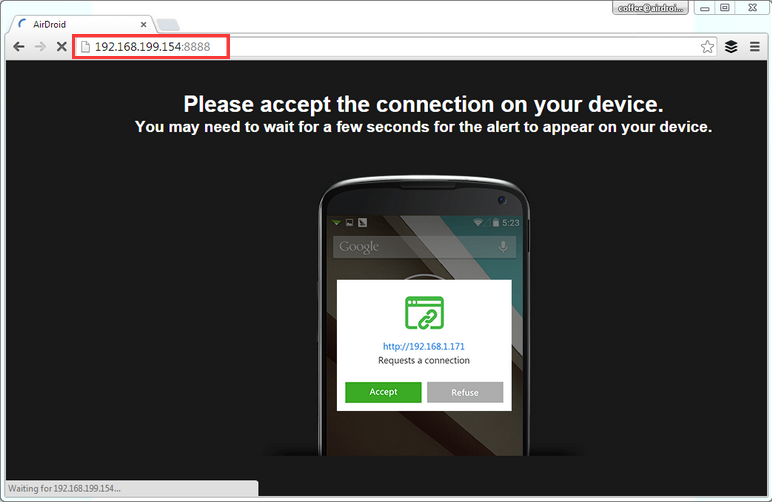 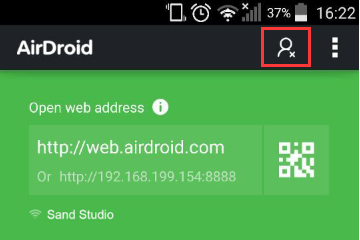 There are 4 methods to build the connection between AirDroid Web and your Android device. 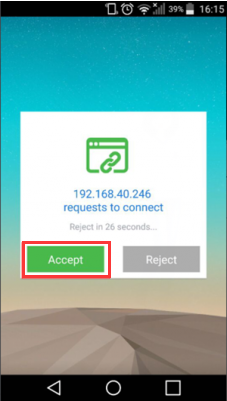 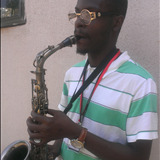 hi how can i connect it with my facebook account?